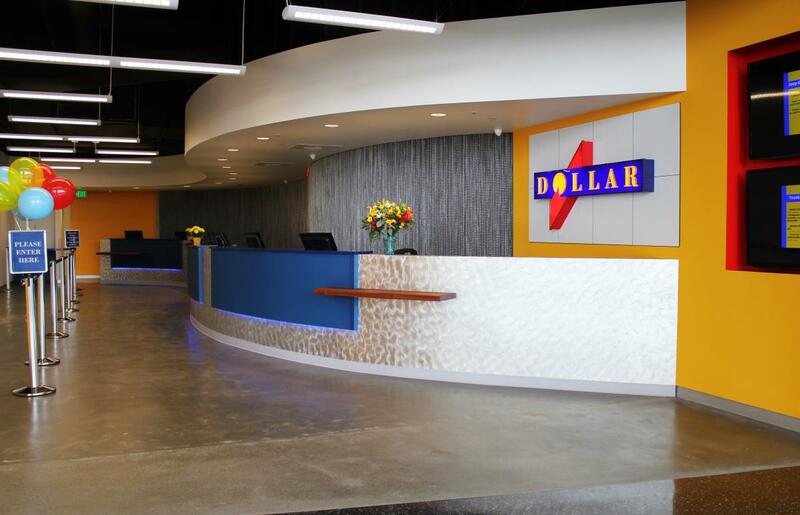 Reserve your next rental car through Dollar's convenient and secure online car rental reservation center. Dollar's special rental cars offer low, everyday rates to assist you in keeping your travel plans within your budget, including convenient national and worldwide car rental locations to service you. Their Dollar EXPRESS car rental program will get you in and on to your destination in a flash! Located at the Sea-Tac Rental Car Facility; 1 mile north of Seattle-Tacoma International Airport. 24-hour shuttle service to & from the RCF is provided at the north & south ends of Baggage Claim at Sea-Tac Airport.